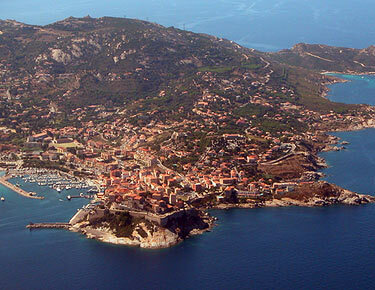 Known as the Island du Beaute, Corsica is a stunning island in the Mediterrenean sea. 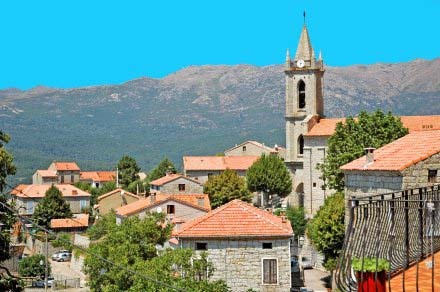 This island has it all; high mountains, pine forests, wonderful beaches and historic towns such as Ajaccio, Calvi, Bonifaccio and Porto Vechio. Corsica basks in the mediterranean sunshine off the south of France. Perfect beaches, magnificent mountain scenery, fine towns and villages that simply belong in the surrounding landscape, and of course the climate. 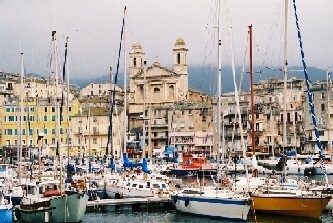 Bastia Accommodation Bastia is an important Corsican port famous for its wine and situated in the north of the island. It is also the capital of the department Haute-Corse. Porto-Vecchio Accommodation Porto Vecchio is an attractive old town sculpted on to a dramatic hilltop, with views across its own deep bay and its small harbour below. 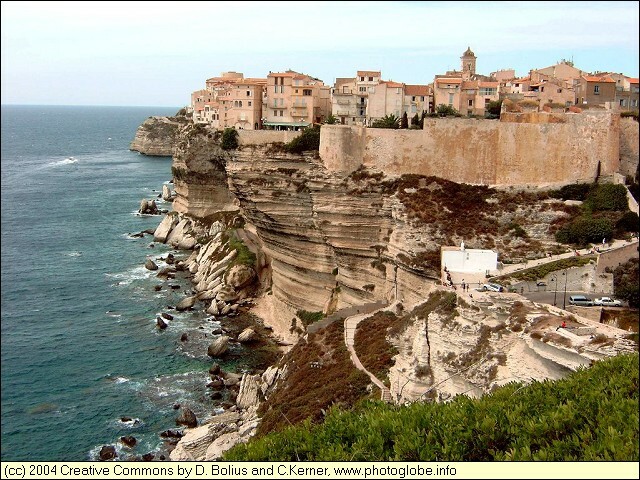 Bonifacio Accommodation Bonifacio enjoys a superbly isolated location at Corsica's southernmost point, a narrow peninsula of dazzling white limestone creating a town site unlike any other. 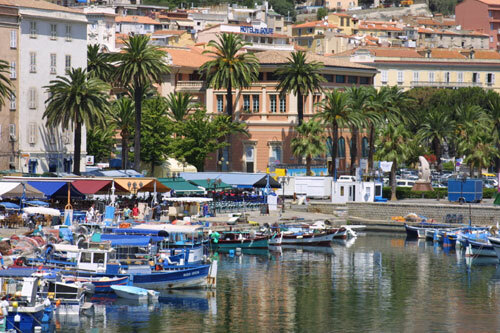 Ajaccio Accommodation Ajaccio is the capital of the Corse du Sud, located on the west of the island with many french and mediterranean influences. 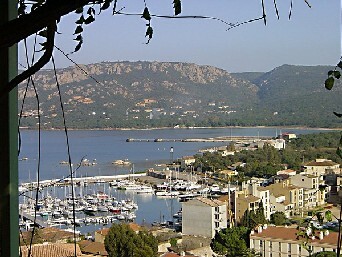 Calvi Accommodation Calvi is one of the most visited cities on the island and seen from the water, it is a beautiful spectacle, with its three immense bastions topped by a crest of ochre buildings, sharply defined against a hazy backdrop of mountains. Quenza and Zonza Accommodation Zonza (altitude 800 m) and Quenza are two charming small mountain towns, set against the magnificent backdrop of the Aiguilles de Bavella (Bavella Needles). Solenzara Accommodation The Village lies at the junction of the route de Bavella, One of Corsica's most spectacular mountain roads, whose lower reaches hug the river, giving access to numerous bathing and picnik spots. The Residence is built on a hill side, sloping gently down to the sea. 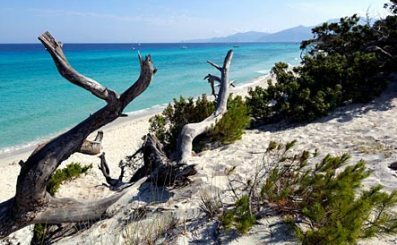 It is just 200m from a fine sandy creek and from the rocky coastline, mid way between the fine sandy beaches of Canella (1 km) and Favone (2 km). 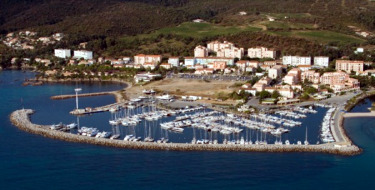 Set in a secluded location overlooking one of Corsica’s most beautiful bays. The Villa at Rhondinara offers the discerning client a perfect holiday base from which one can discover southern Corsica.